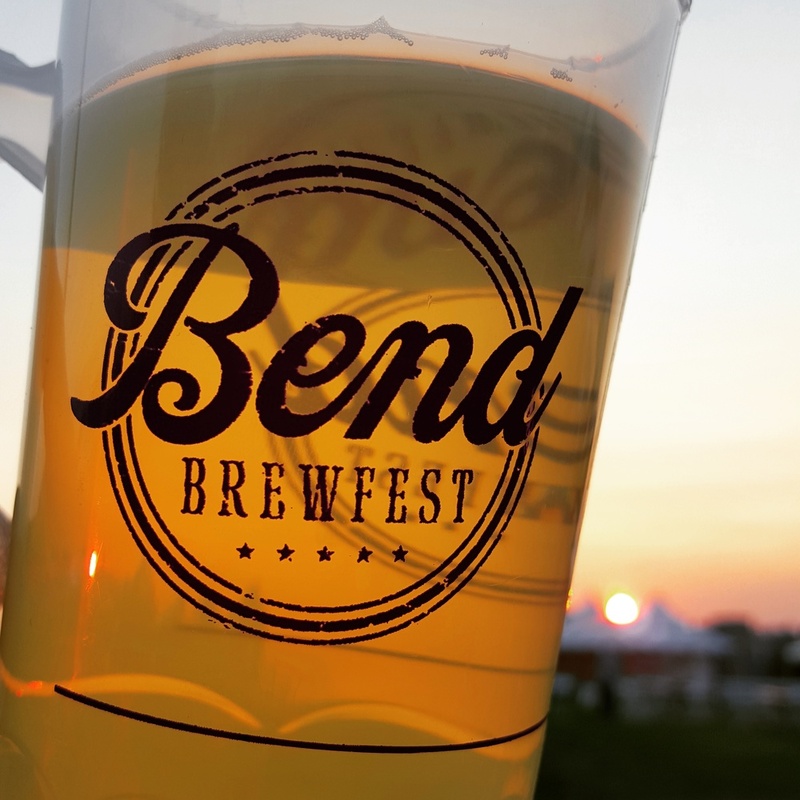 It was a perfect weekend for tasting exciting new craft beers from over 170 different breweries here in Bend, Oregon. Thanks to all the people who stopped by to say hi, hang out and talk beer...y'all are the best! We're already looking forward to next year!